Organic safe natural and effective flea and tick skin treatment using natures effective essential oils to sooth flea and tick irritaitions. This treatment can be used on puppies as young as 4 weeks of age and even on pregnant females. This formula is safe and natural Unlike Frontline Advantage and the other harsh chemical treatments on the market. Extensive scientific research has been done to develop this amazing organic formula. Only the top rated and most effective organic essential oils are used. As well as choosing a safe and natural formula for your loving companion you will also help benefit their immune system with its healing abilities. 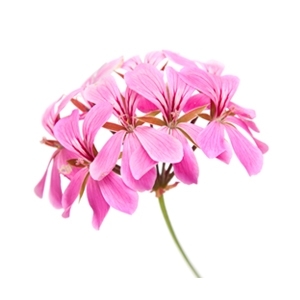 Helps soothe pre-existing insect bites and is a great way to help treat those animals that have allergic reactions to such insects. Mad About Organics Flea and Tick Treatment is made in Oregon and packaged in a recyclable plastic bottle. Dog Flea and Tick Treatment Ingredients List: Organic Infused Oils (Olive Oil Neem Catnip Lemongrass and Yarrow) and Aloe Vera Oil. Organic Essential Oils (Catnip Clove Calendula Cedarwood Lavender Juniper Berry Tea Tree Citronella Eucalyptus and Lemongrass). Directions for use: Shake Well Before Use. Caution: Keep out of reach of children and direct sunlight to protect the essential oils. Apply 2 drops behind each ear on the center of the shoulder blades on the chest area above the tail and the inside legs or (small amount can be put on your hands and rubbed all over animal). Treatment should be applied every 5-7 days. If insects are really bad in your area apply every 2-4 days. 2 oz. Organic safe natural and effective flea and tick skin treatment using natures effective essential oils to sooth flea and tick irritaitions. This treatment can be used on puppies as young as 4 weeks of age and even on pregnant females. This formula is safe and natural Unlike Frontline Advantage and the other harsh chemical treatments on the market. Extensive scientific research has been done to develop this amazing organic formula. 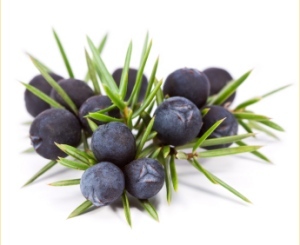 Only the top rated and most effective organic essential oils are used. As well as choosing a safe and natural formula for your loving companion you will also help benefit their immune system with its healing abilities. Helps soothe pre-existing insect bites and is a great way to help treat those animals that have allergic reactions to such insects. Mad About Organics Flea and Tick Treatment is made in Oregon and packaged in a recyclable plastic bottle. Dog Flea and Tick Treatment Ingredients List: Organic Infused Oils (Olive Oil Neem Catnip Lemongrass and Yarrow) and Aloe Vera Oil. Organic Essential Oils (Catnip Clove Calendula Cedarwood Lavender Juniper Berry Tea Tree Citronella Eucalyptus and Lemongrass). Directions for use: Shake Well Before Use. Caution: Keep out of reach of children and direct sunlight to protect the essential oils. 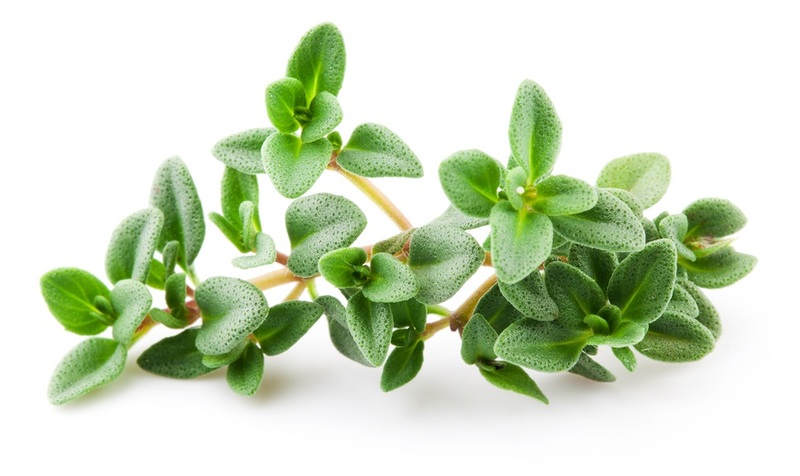 Apply 2 drops behind each ear on the center of the shoulder blades on the chest area above the tail and the inside legs or (small amount can be put on your hands and rubbed all over animal). Treatment should be applied every 5-7 days. If insects are really bad in your area apply every 2-4 days. 1 oz. Buzz Away Extreme is the most powerful natural mosquito repellent available. This DEET-free formula, in new 8 oz Family Size spray bottle, combines essential plant oils with soy bean and geranium oil for the longest lasting natural protection available. Mosquito repellent works for up to 4 hours against mosquitoes, up to 2.5 hours on ticks, and also repels fleas, gnats and flies. 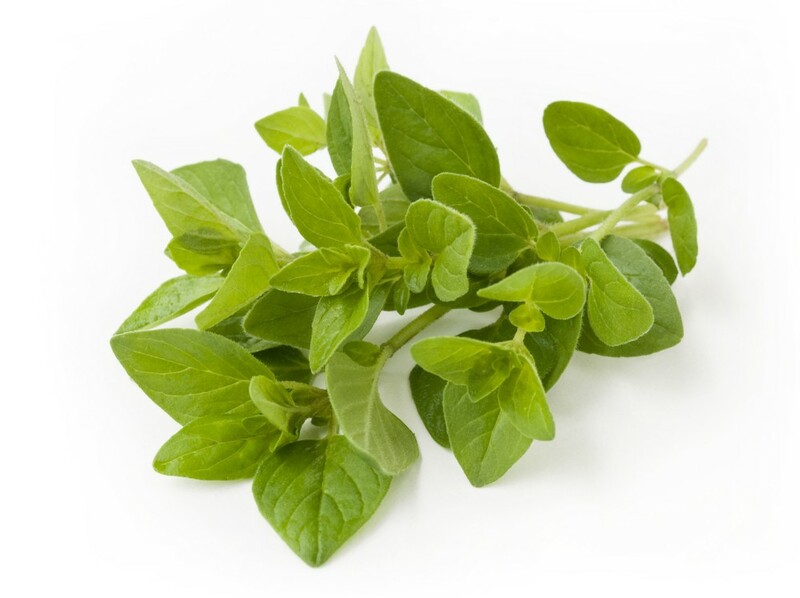 Non-greasy, pleasant aroma, great for families. 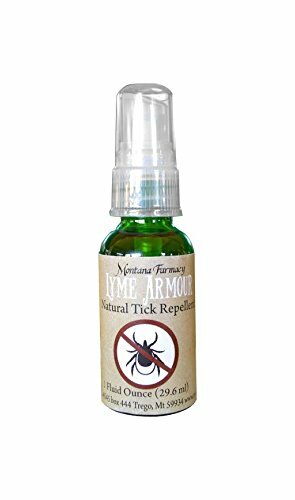 Lyme Armour©- Herbal Tick Repellent Deet Free Not diluted with water. We use 8 extremely powerful and scientifically proven oils in this formula, including those recommended by the CDC in the prevention of West Nile and Lyme disease. Stephen Buhner Recommended Lyme disease can be incredibly destructive in the lives of those that have it, save yourself the agony and arm yourself against those blood sucking ticks! According to Stephen Buhner, one of the world's foremost Lyme Disease Experts, this natural blend is 99% Effective for the major tick species that carry borrelia. Lyme Armour©- Herbal Tick Repellent Lyme disease can be incredibly destructive in the lives of those that have it, save yourself the agony and arm yourself against those blood sucking ticks!According to Stephen Buhner, one of the world's foremost Lyme Experts, this natural blend is 99% Effective for the major tick species that carry borrelia.From Stephen: Hi All, A Tick Repellent Update: I spent quite a bit of time researching the best essential oil combination for repelling the ticks that carry Lyme and the coinfections while I was working on the Healing Lyme book update. I wanted something as good as DEET only plant based and natural. The individual oils I came up with have been tested on a broad range of the tick species that carry Lyme and the coinfections, individual essential oil effectiveness runs from 40 to 95 percent; the combined effectiveness from all the oils is very close to 100 percent (just like DEET). I asked the wonderful people at Montana Farmacy to begin making it (a recipe for it is in the new book as well) so that it would have an actual existence in the real world for those who wanted to use it. (One of the most important essential oils is very expensive, hence the price on this.) Now . . . go out in the woods and have fun. To Use: Apply Liberally and often during tick season, especially before you go outdoors. Scotts Company J2012202 Organic Insect Control 10 lbs. Organic Insect Control is designed for lawns and landscape areas and is environmentally safe and non-toxic. 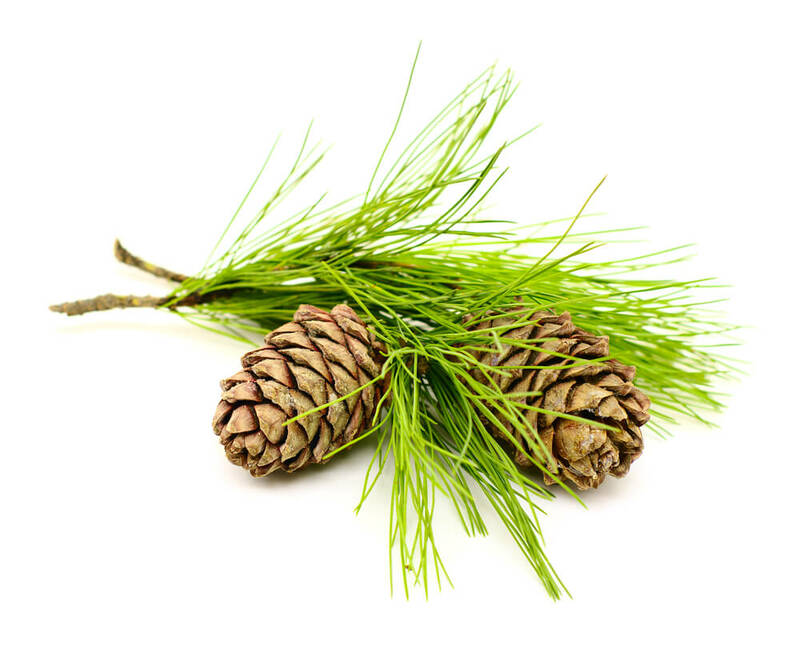 Safe to use where children and pets play it is comprised of a patented blend of plant oils. These essential plant oils kill and repel over 100 insects on contact including fleas ants deer ticks chinch bugs and more. Use for on the outdoor perimeter of your home. Works strictly on insects with no adverse effects to mammals birds or fish. 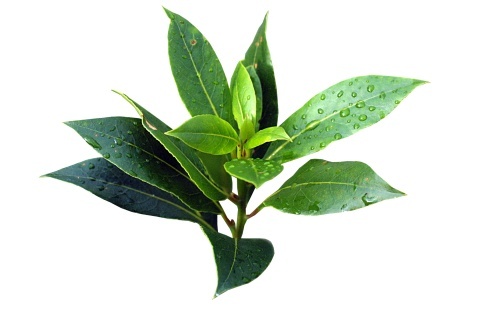 FeaturesMaterial - Organic insecticide. Safe to use where children and pets play. Kills and repels over 100 insects on contact. Patented blend of plant oils. Ready to use. Dimensions - 17 L x 11 W x 3.5 H in. 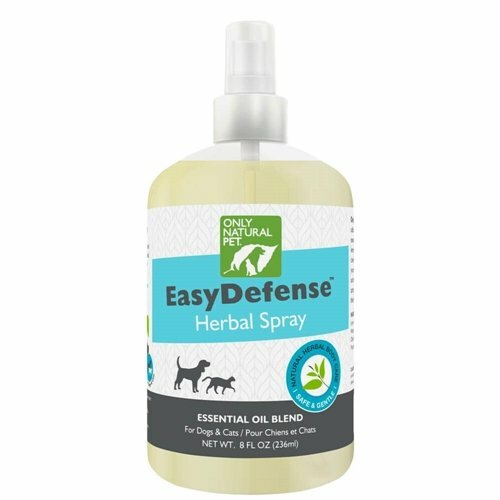 Only Natural Pet Herbal Defense Spray Dog Cat Flea Tick, at Only Natural Pet Store, is a non-toxic repellant spray treatment that uses neem oil, citronella, and other essential oils. 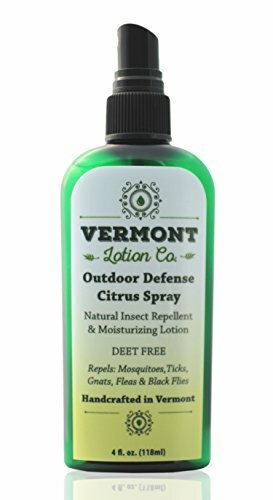 Vermont Lotion Company's natural insect repellent, Outdoor Defense, Lemon Citrus Spray uses high quality natural plant based ingredients, essential oils and is DEET free. People love our Original Outdoor Defense Insect Repellent and Lotion and asked for a Citrus scent and a spray top. So here it is, by customer demand, Outdoor Defense Lemon Citrus Spray. 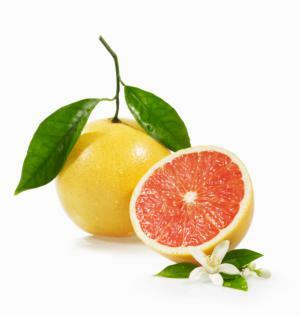 All the same benefits as our Original Outdoor Defense, a Natural Insect Repellent, skin moisturizing lotion and now a refreshing citrus scent with a spray top. We created our natural insect repellent because we no longer wanted to put unnatural chemicals on our body. We also formulated it as a 2 in 1 product, natural insect repellent and quality skin care lotion to help moisturize and enrich our skin. Outdoor Defense Lemon Citrus Spray, natural insect repellent and moisturizing lotion repels biting insects, Mosquitoes, Ticks, Black Flies, Gnats and more. Vermont Lotion Company does not believe in or conduct animal testing. Mosquitoes giving you or your baby unwanted attention? 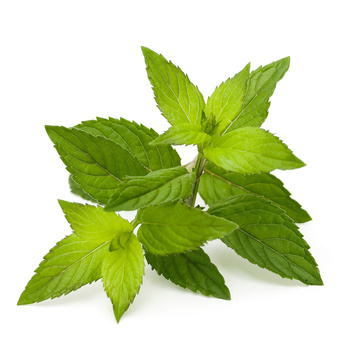 The herbal blend of OutdoorShield® Herbal Insect Bite Relief helps to clear the pestering itch with Organic Menthol from when bugs get a little too close for comfort. Benefits & Features: OutdoorShield® Herbal Insect Bite Relief is used to temporarily relieve the itching and irritation that can come with mosquito ticks fleas and other insect bites. Natural Organic & GMO Free USDA Organic Approved at more than 95%. 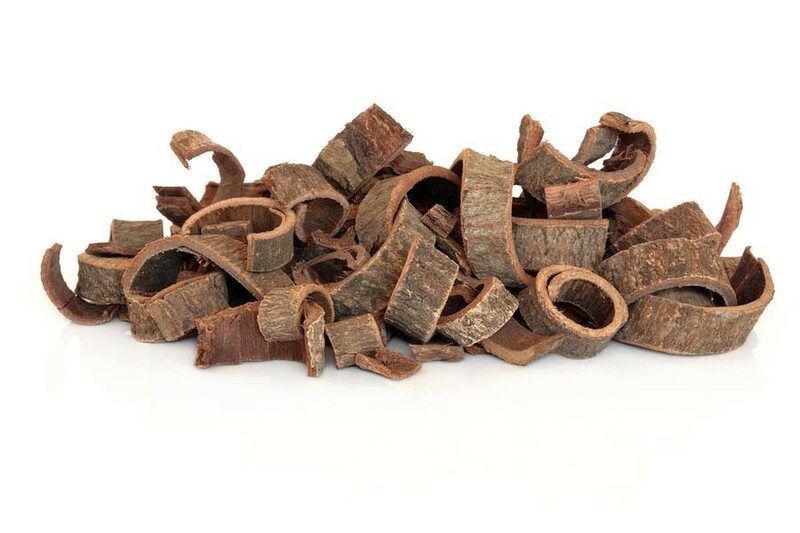 Beneficial Organic Ingredients include: Organic Shea Butter which is a popular all-natural cream infused with Vitamin A which promotes skin elasticity and revitalization while softening. Organic Sunflower Oil which is a nourishing conditioning agent that is calming on sensitive skin. Organic Lavender Essential Oil which promotes relaxation. Organic Sweet Orange Oil which has a calming and uplifting aroma which contributes to skin rejuvenation and skin tone appearance. Caution: For External use only. Avoid contact with eyes. Keep out of reach of children.